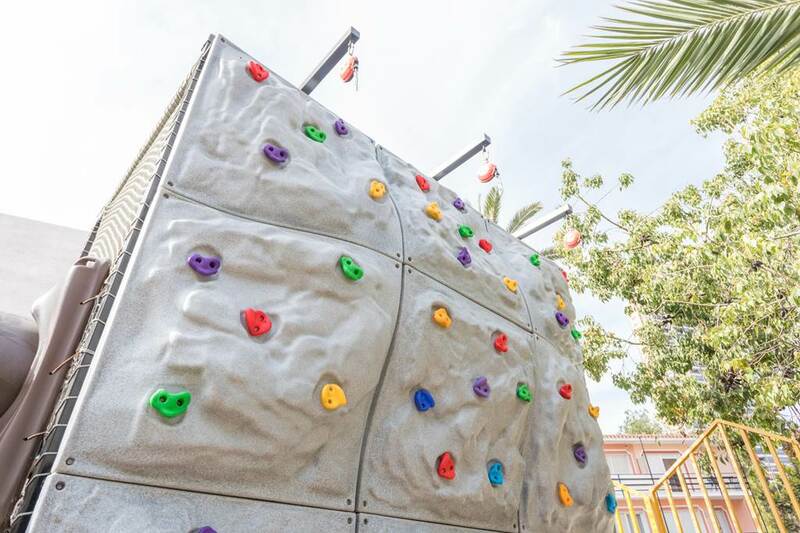 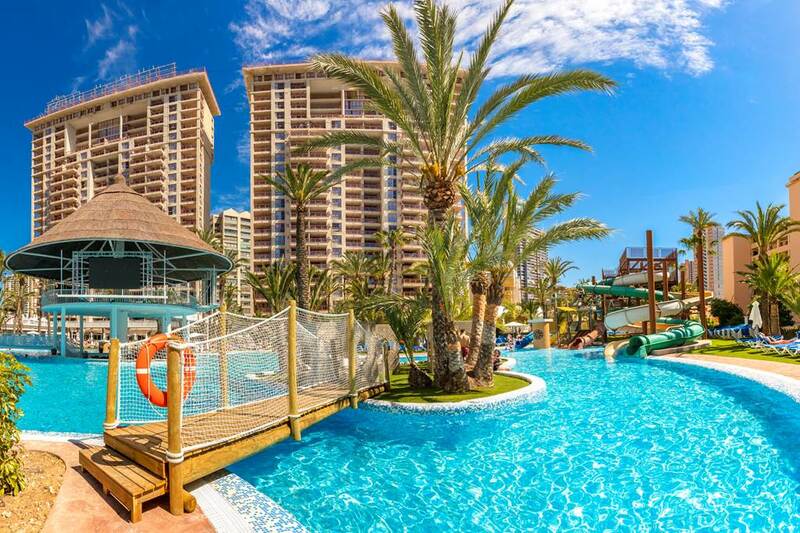 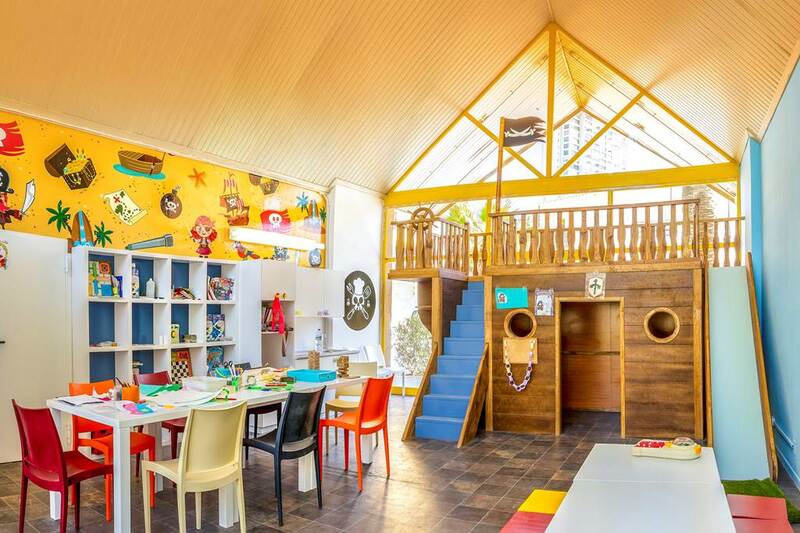 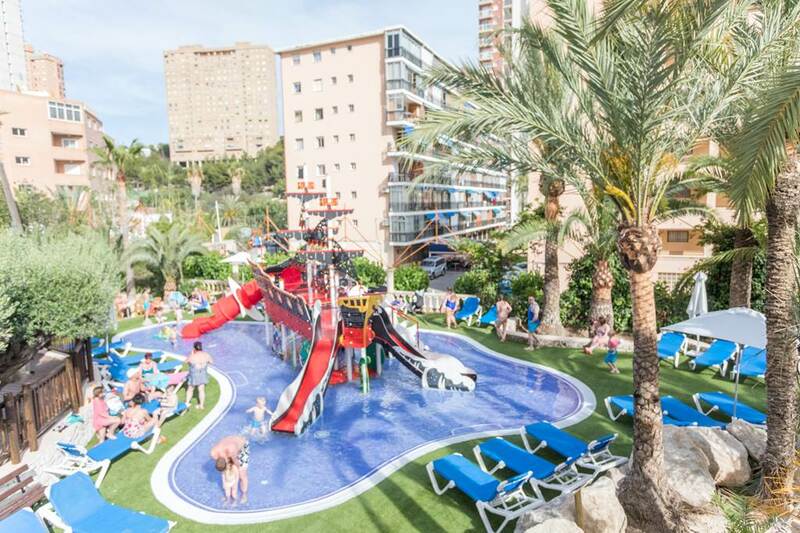 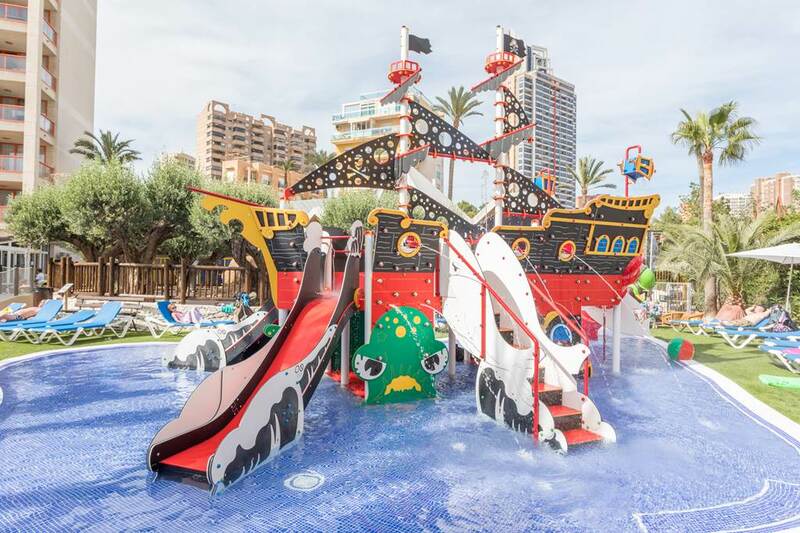 The Magic Tropical Splash is a fantastic family fun property with a host of activities and entertainment going on. 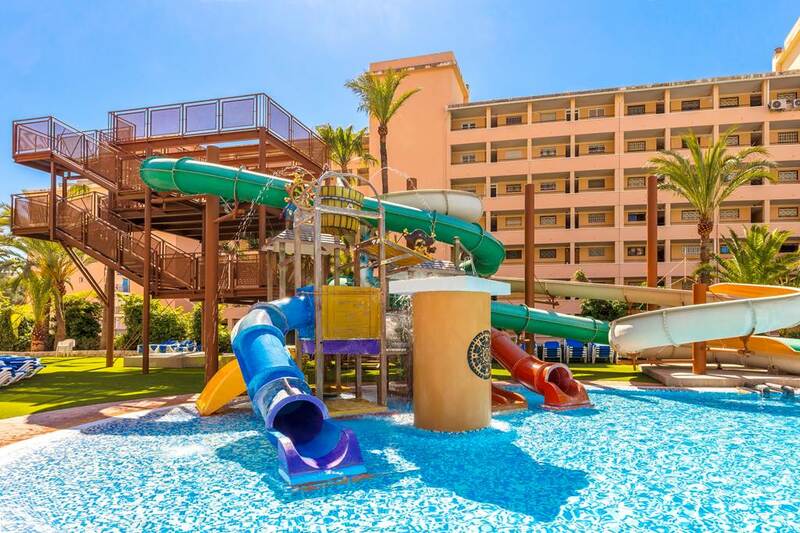 The fantastic pool scene here is what it is all about, with slides galore, a huge lagoon style pool and a splash zone for the little ones. 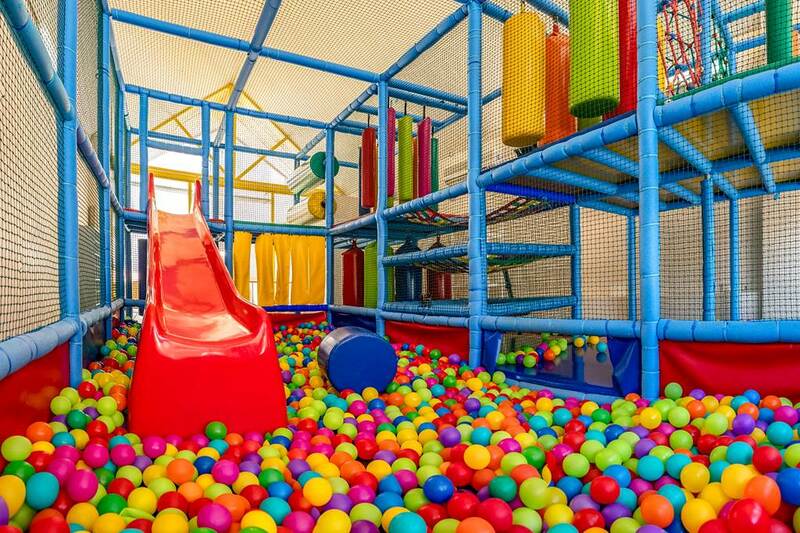 There are kids clubs and a fantastic game zone with arcade games and computer game consoles, so plenty on offer for all the family! 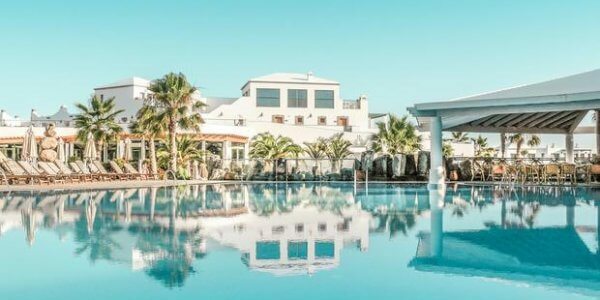 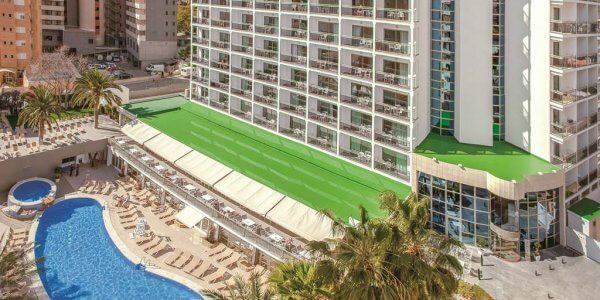 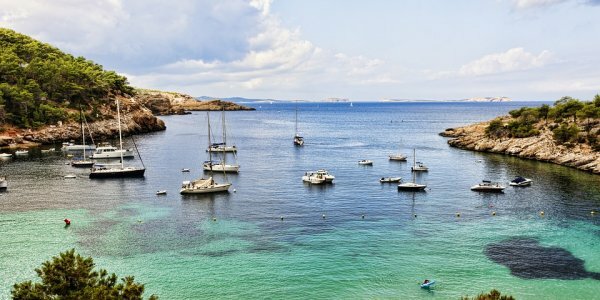 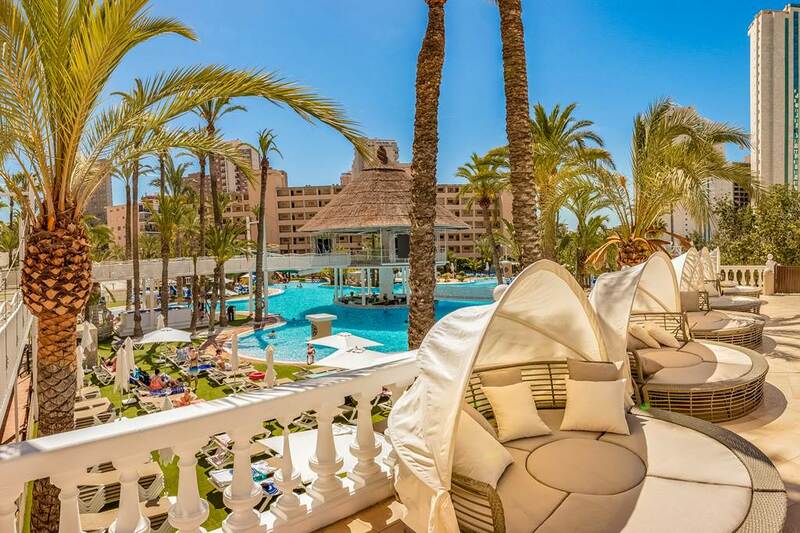 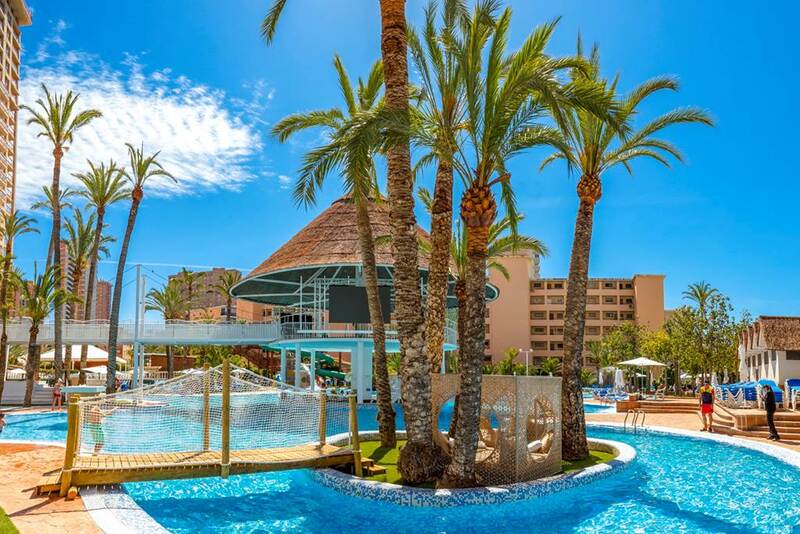 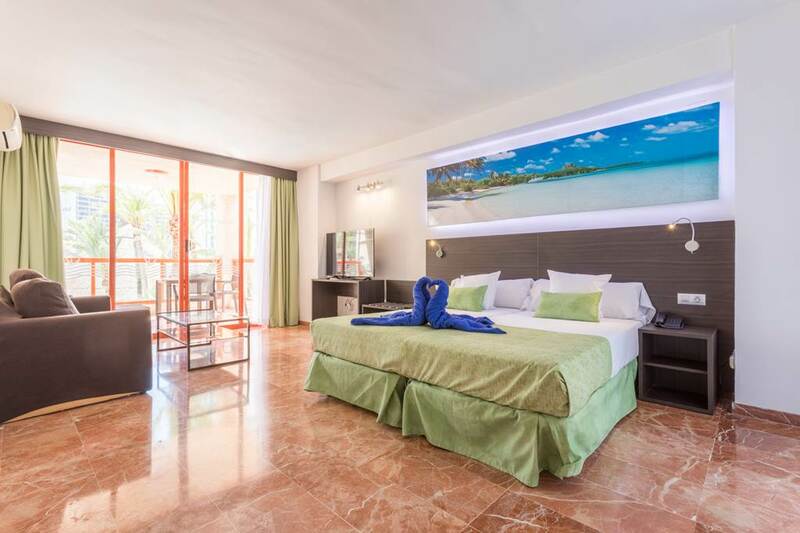 Spacious rooms and a great value all inclusive package makes this a great choice for an action packed family holiday.